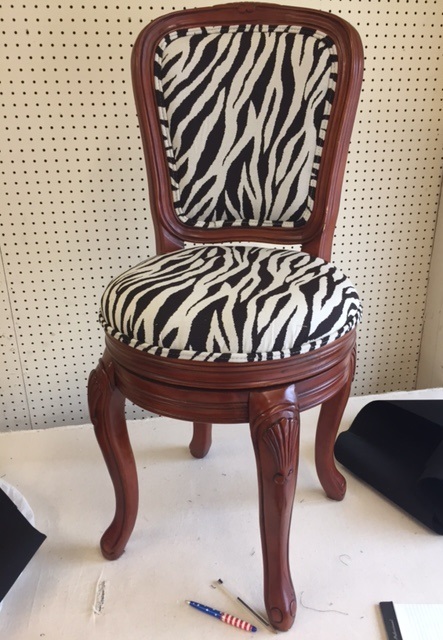 ACME's Upholstery shop has been serving Montgomery with furniture upholstery, boat upholstery, head board upholstery, and antique furniture upholstery for over 50 years! Our reputation was built on quality upholstery and customer satisfaction. We are proud to offer all of our services in house; so you know who is working on them and where. We let our customers provide the fabric in order to save you money! 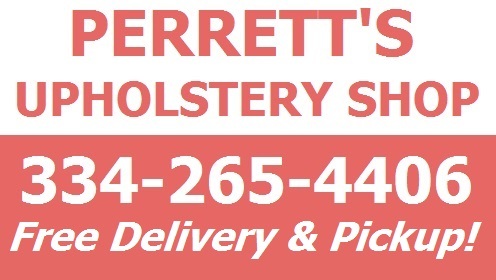 Give us a call for free no hassle quote on your next furniture upholstery project!